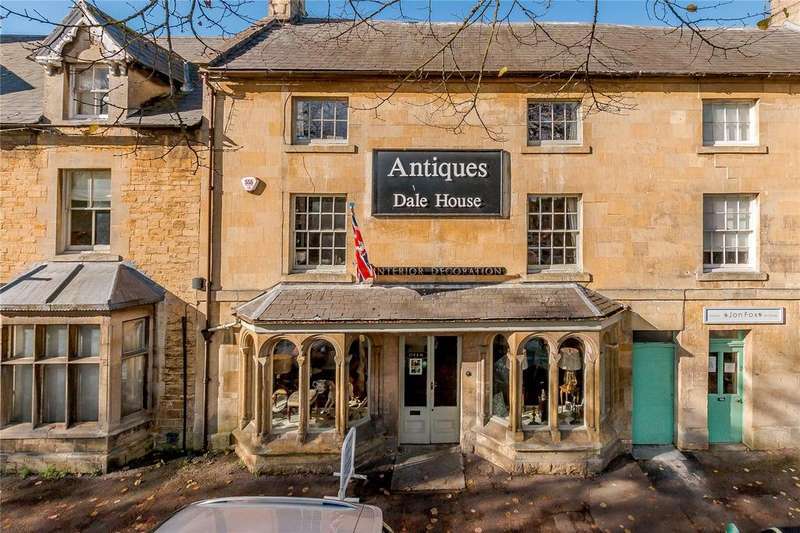 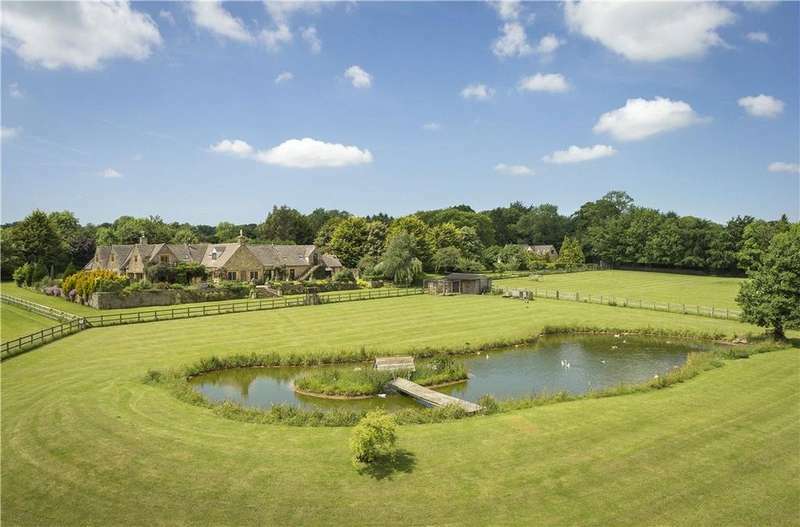 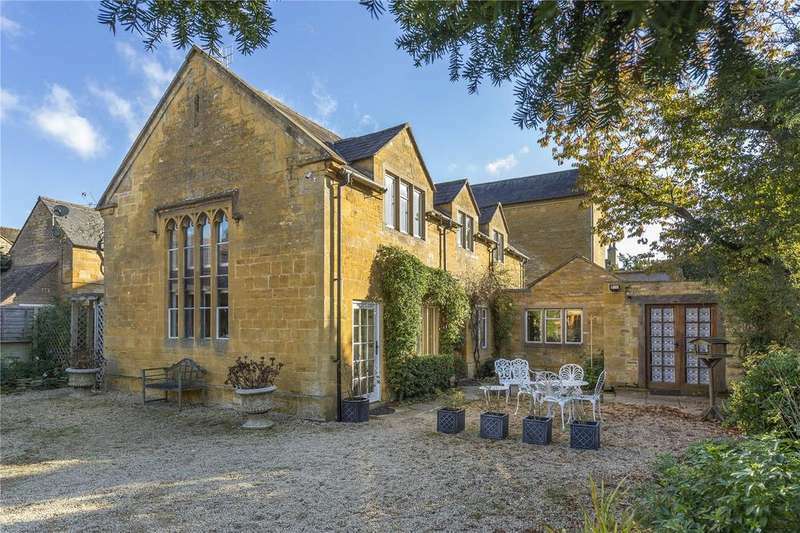 Exquisite listed period semi-detached house, in the heart of chastleton. 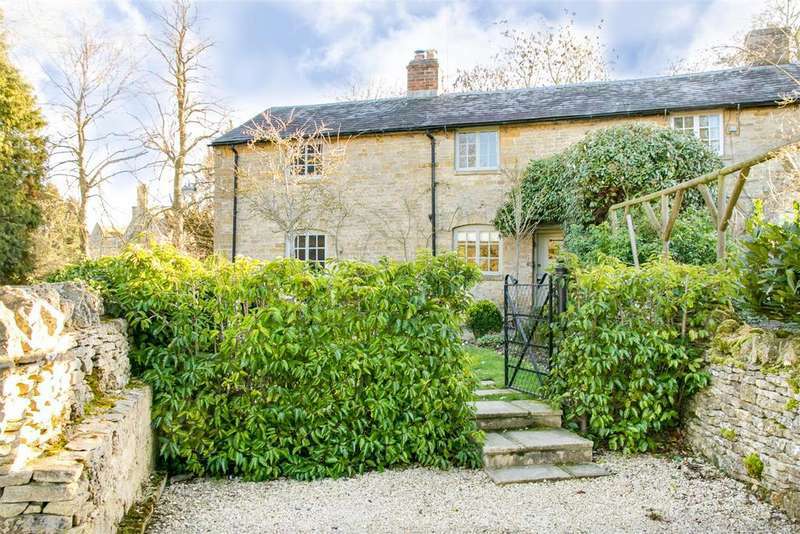 A charming conversion of a former victorian school room together with a self contained cottage set in a courtyard garden. 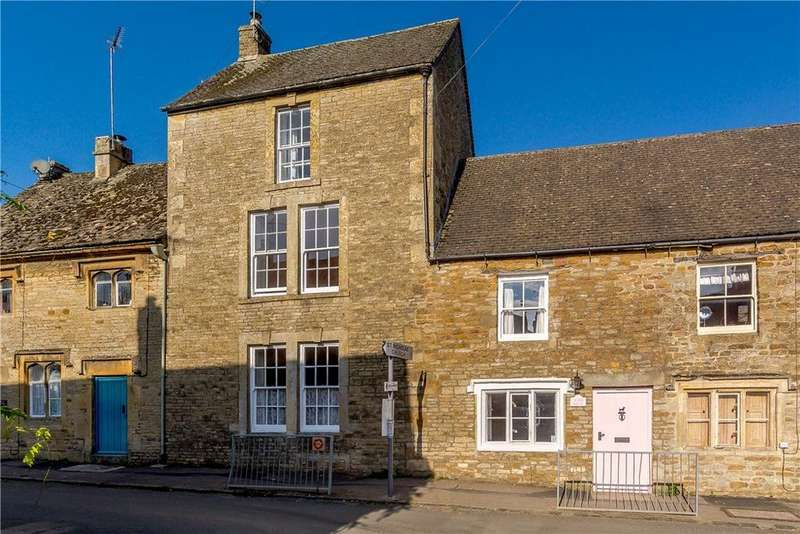 Grade ii listed conversion of part of a victorian school house, with a self-contained two bedroom cottage, situated in the heart of moreton-in-marsh. 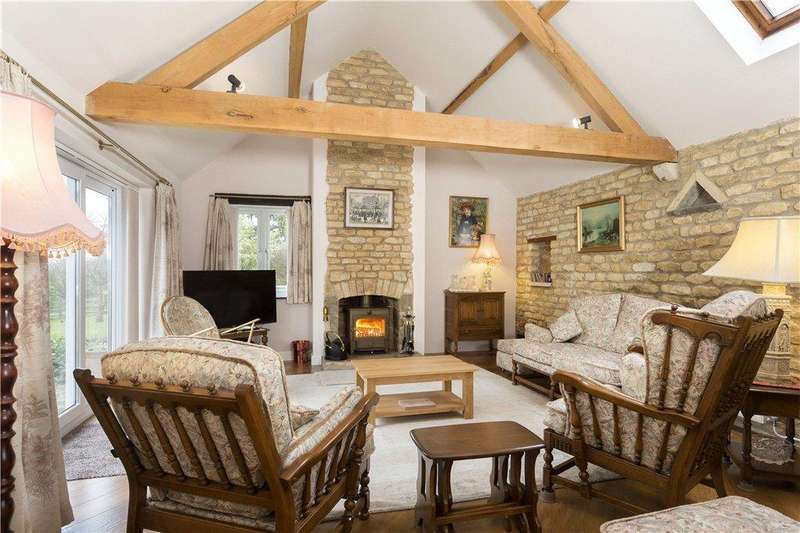 Most impressive detached bungalow, with a large south facing garden, situated in a fabulous hillside village with community shop and popular public house. 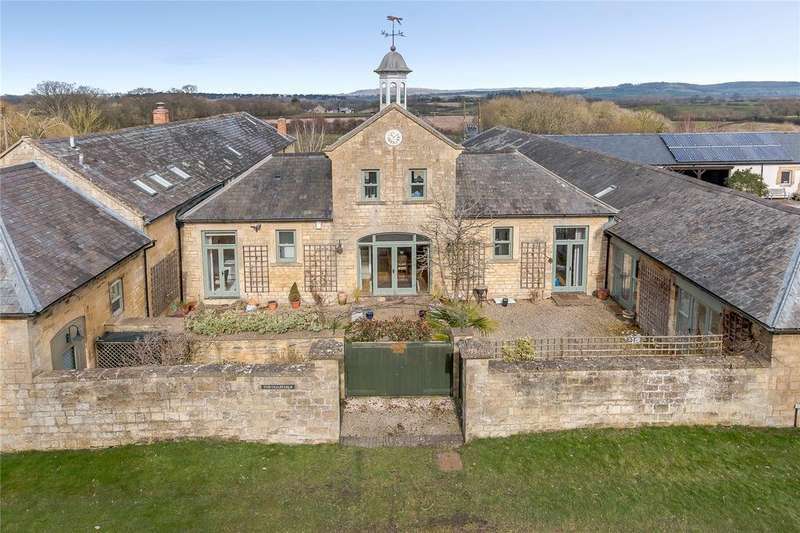 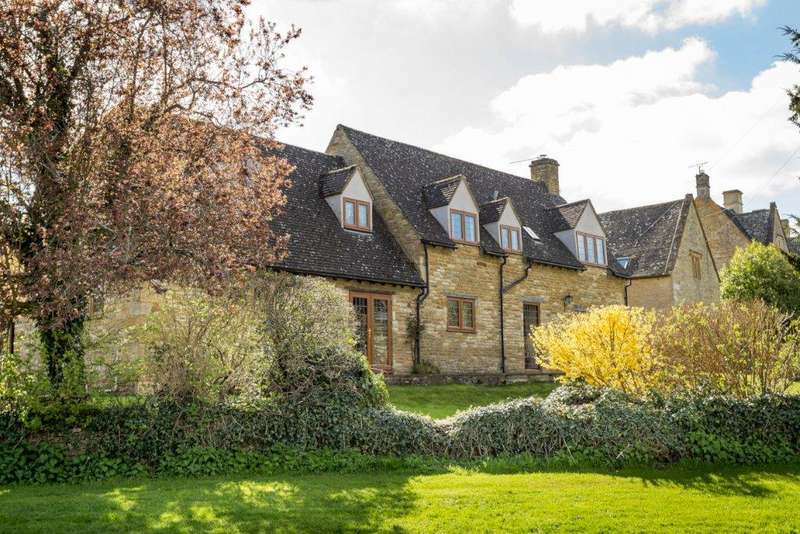 Most spacious two storey cotswold stone home, situated in a quiet and idylic location, within the grounds of a former rectory, with easy reach to facilities, and permission to extend. 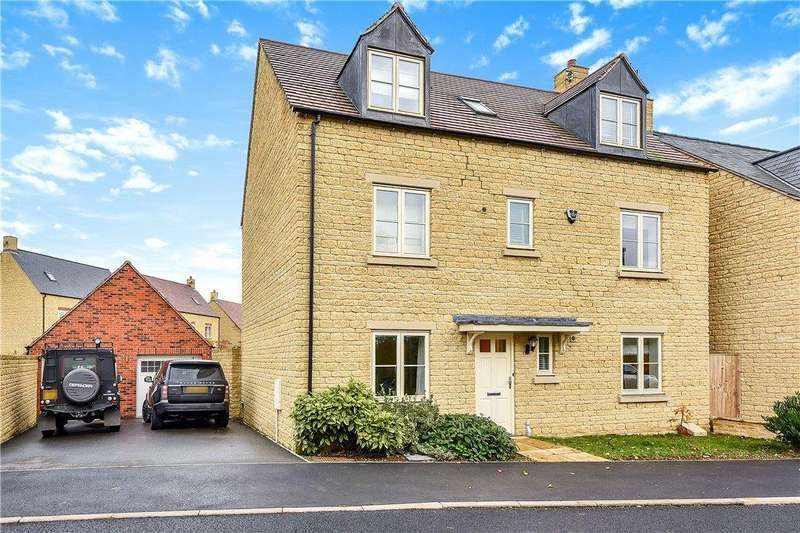 An extremely well presented five bedroom detached family house built over three floors, situated on a popular residential development. 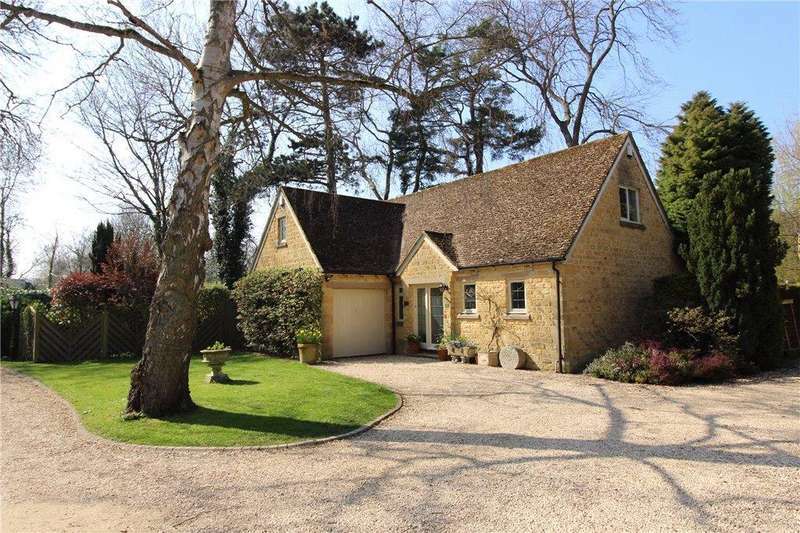 A superbly presented four bedroom detached family house, situated in a quiet cul-de-sac of only six properties, only a few minutes walk of the town.